HOW should a civil servant communicate? He must articulate information to others in language that is “clear, concise, and easy to understand”. It also includes the “ability to listen and understand unspoken feelings and concerns of others”. 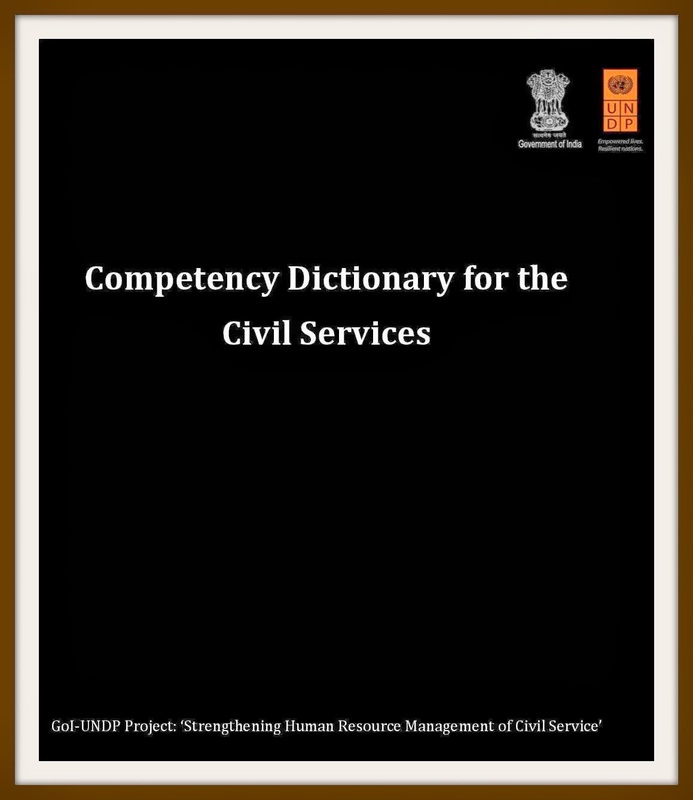 All these are part of a new document called Competency Dictionary for Civil Services, prepared by the government’s…personnel department DoPT in collaboration with the UNDP. First, a draft document was released and placed in DoPT’s site in November last year for comments and views from public. And after incorporating the comments, the 37-page-long final document was prepared. “The Competency Dictionary can be utilized by the Departments/Ministries/Training Institutions for various human resource functions including capacity development of civil servants”, says a circular issued by DoPT’s training division on January 10, 2014. Here below are excerpts of the document on Communication Skills. Articulates information to others in language that is clear, concise, and easy to understand. It also includes the ability to listen and understand unspoken feelings and concerns of others. b) Uses different forums, media vehicles, tailors messages accordingly to achieve optimum results. It is not of much use. Unless accountability is fixed on officers and decisions on files are made time bound nothing will change. file notings should be treated at par with an affidavit. Officers give wrong, unsubstantiated file notes, open new files to seek favour and then this file is conveniently lost, no evidence remains. DoP&T should focus on making administration more accountable and transparent. It should avoid such cosmetic actions of bringing out verbose documents which serve no purpose. No mechanism exists in Government of India to punish officers giving false information in File Noting. Let them bring out a book on accountability and ensuring government rules are acted upon by officers. Violate rs need to be punished. Till today has any Government Officer been held guilty for misrepresentation in File Notings? Will this ever be possible? 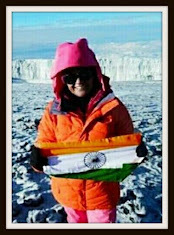 This needs to be published in Hindi and perhaps other Indian languages. 'Miscommunication' and 'misunderstanding' in English among Indians is all too familiar. Regular interactive workshops, both formal & informal, could easily address these issues.